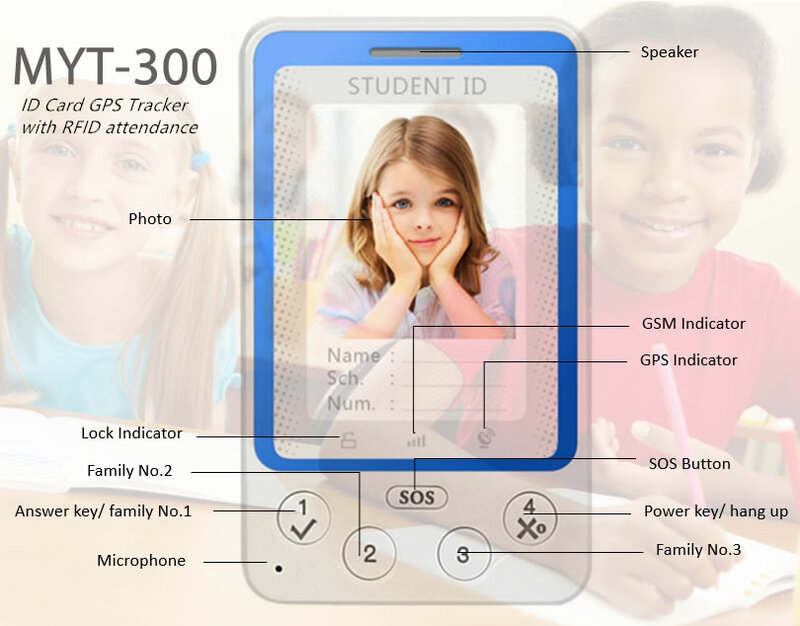 Forbidden in Class: The phone is not allowed to use in class to avoid interruption except for SOS Emergency calls. 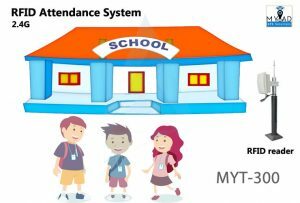 Restriction for calling time: The guardians can set a time-limit for children to avoid too long talking & save the money. 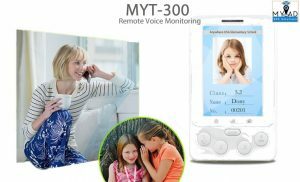 Feel relax when it is with your kid. 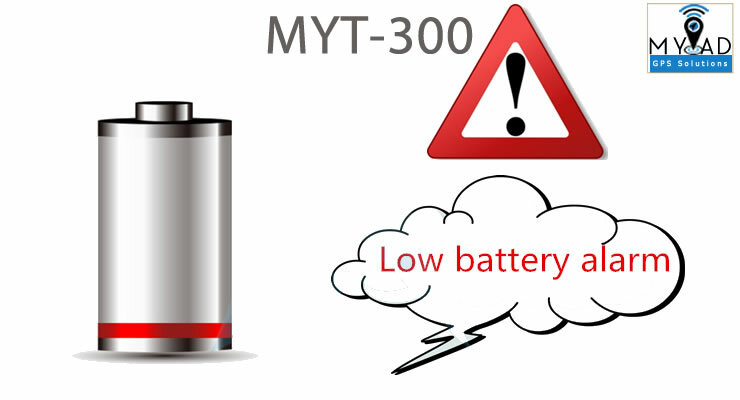 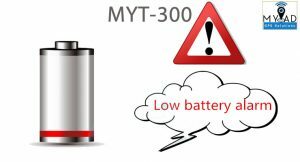 MYT-300 – Smart Emergency Calling Low Radiation Restricted Use in class Strange Call Firewall Protection GPS+LBS Dual Location Family numbers up to 6 SOS button Forbidden in Class: SMS and call is not available in class mode. Remote Voice Monitoring: call back Check home work in APP Ask for leave online. 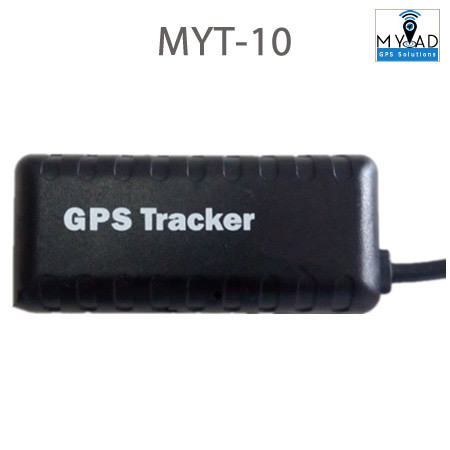 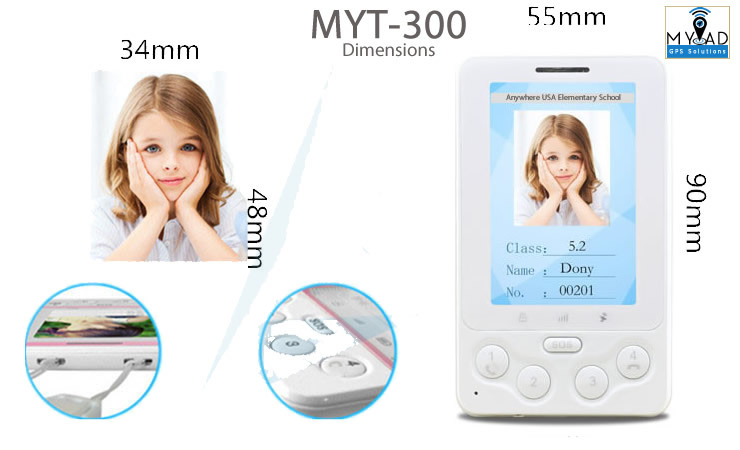 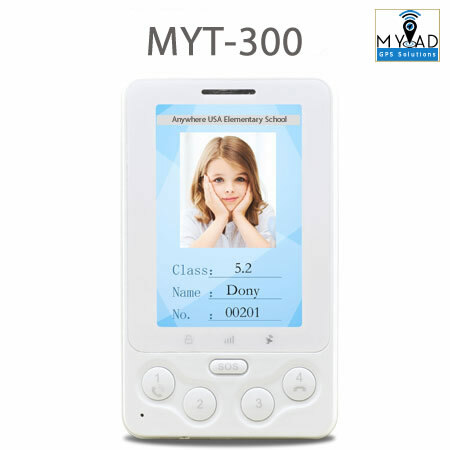 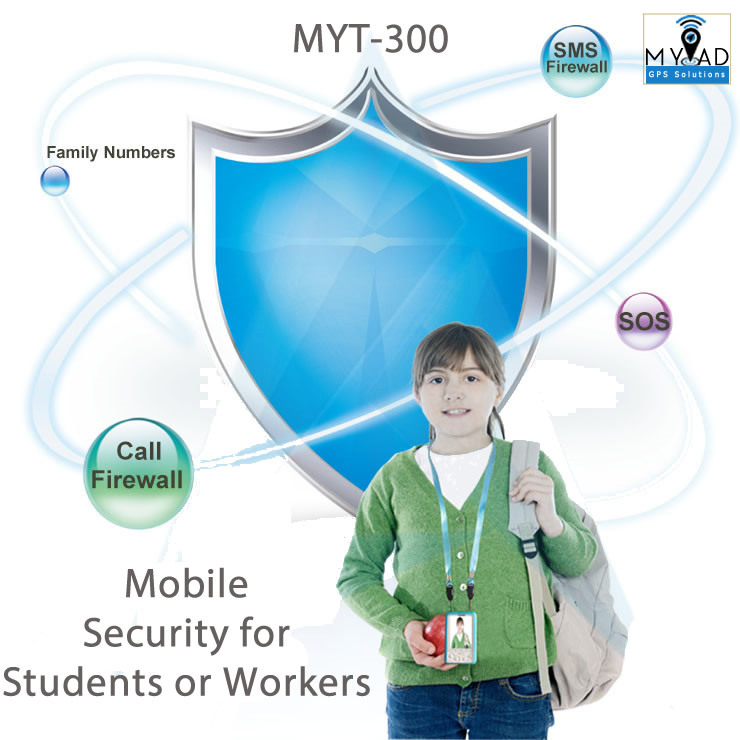 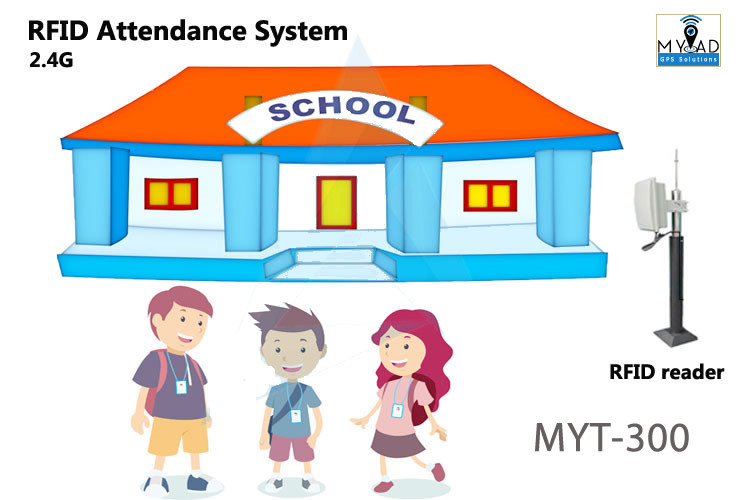 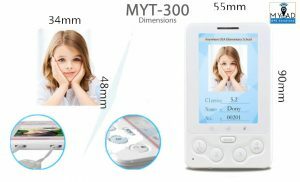 MYT-300 is a long-standby Student ID card GPS Tracker, it supports 3 SOS numbers and family numbers with fashionable design, very user friendly. 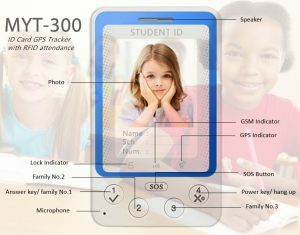 It can not only provide your children a safe situation, know their status real time, but also help your children avoid wasting too much time in playing mobile phone.